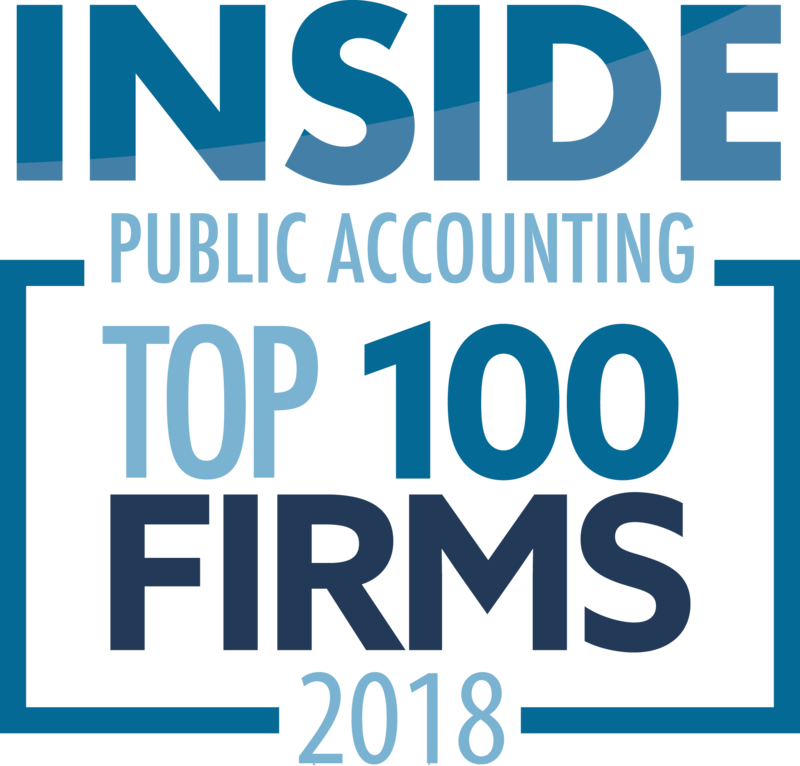 Southfield, Mich.-based Plante Moran (FY13 net revenue of $411 million) has again been named to the Best Places to Work list in Fortune magazine. It was the highest accounting firm on the list, at No. 23, and up two spots from last year. This is Plante’s 16th year on the list. The firm, celebrating its 90th anniversary in 2014, has been named to the prestigious list each year it has applied. The full list of winners can be viewed at Fortune.com/BestCompanies. 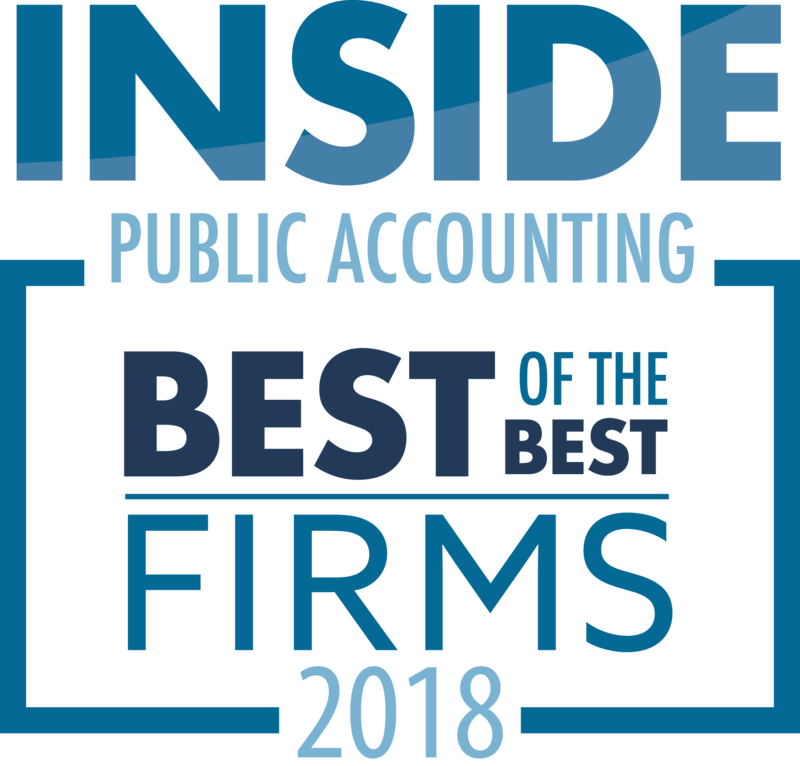 “To kick off our 90th anniversary as a firm with the Fortune Best Places to Work Award makes this a truly sweet beginning to 2014,” said Plante Moran MP Gordon Krater. Plante Moran had 978 staff when it first appeared on the Fortune list in 1999 and now has more than 2,000. Workplace policies noted by Fortune include a buddy program for first-time parents and on-site child care on Saturdays during tax season, paid time off to support community efforts, a diversity council and several affinity groups, including an LGBT resource group, and an initiative to attract, retain, develop and advance women into leadership positions across the firm. The magazine noted that job growth was 18.3 percent.